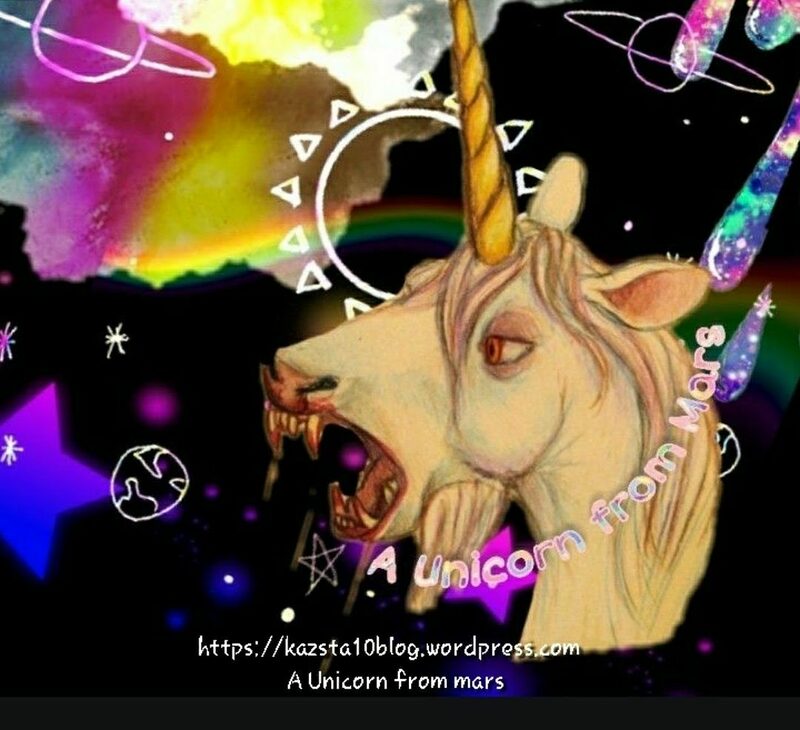 I’m an Alien, I’m a little Alien, I am a Unicorn from Mars. I am a multidimensionsal, multicoloured enigma. A perplexing paradox of particularly pissed off particles. I don’t claim to have all the answers, but I can cite many of the reasons. They actually let me on here! I never swear, don’t believe in unicorns, am not intelligent enough to use sarcasm, or know coffee & cigarettes are bad for me. It helps heal the scars of your own fights.